NEW DELHI, 31 May 2017: Admiral Sunil Lanba PVSM, AVSM, ADC, Chief of the Naval Staff, Indian Navy and Chairman, Chiefs of Staff Committee, today underlined four primary expectations of the Indian Navy from industry to build a force of tomorrow which is armed with cutting edge technologies with a distinct ‘Make in India’ stamp. Inaugurating the second edition of International Seminar on ‘Building India’s Future Navy: Technology Imperatives’, here organised by the Federation of Indian Chambers of Commerce and Industry (FICCI) jointly with the Indian Navy, Admiral Lanba said that the parameters expected in a technology by an enabled fighting force were affordability, adherence of delivery timelines, quality and performance of a product and a commitment by equipment manufacturers to extend life cycle support to a ship or platform. 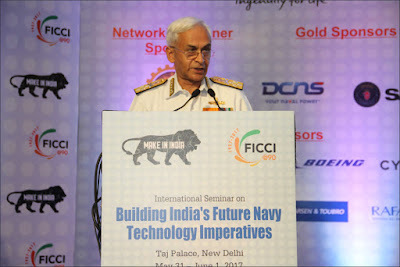 Admiral Lanba said that over the years the Indian Navy had seen a transition from a buyer’s Navy to a builder’s Navy and emphasized the need to keep pace with the technology of today and at the same time a watchful eye on the technologies of tomorrow. 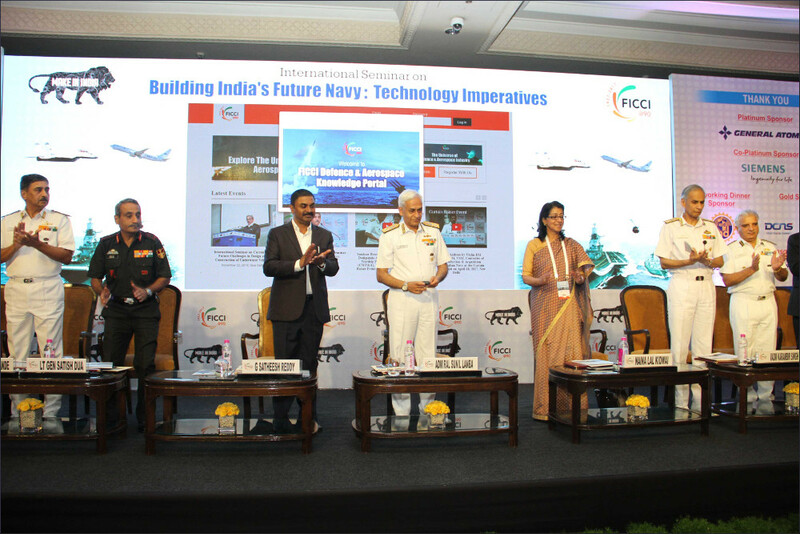 On the occasion, the dignitaries released FICCI Knowledge Paper and Compilation of Papers by Naval Officers. 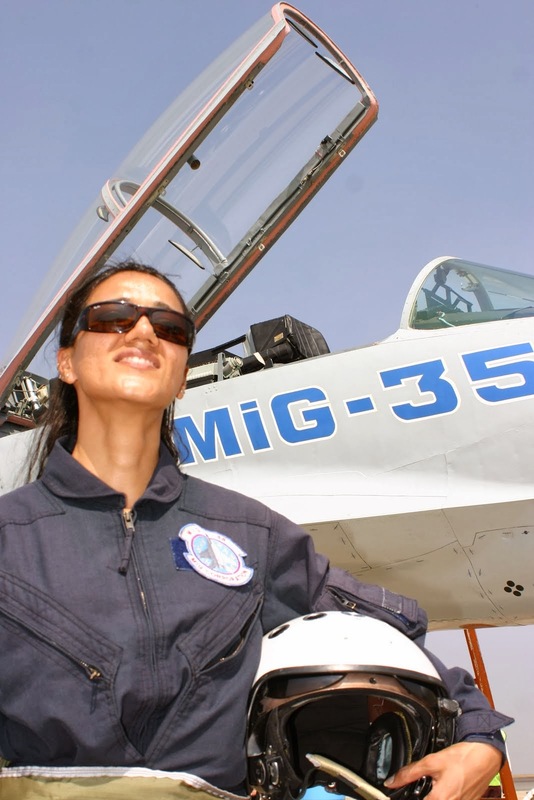 Also, a FICCI knowledge portal on defence and aerospace was launched. The Knowledge Paper classifies the disruptive technologies have been classified into three baskets. 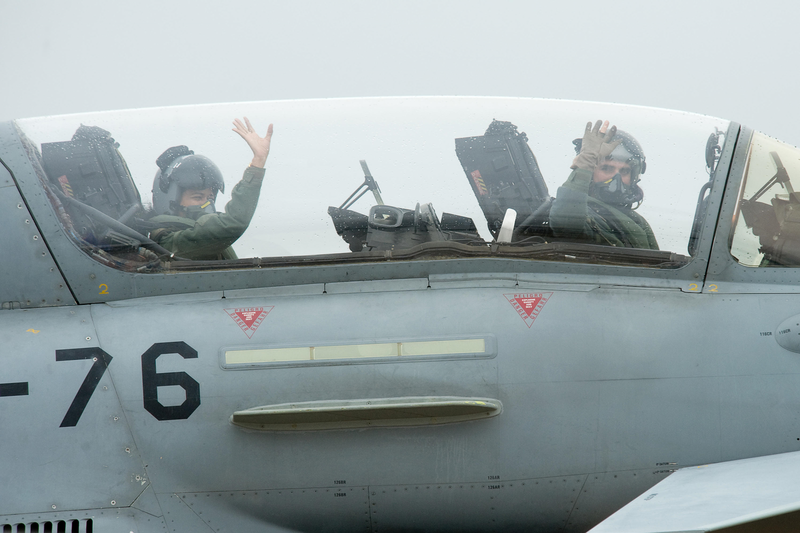 The first basket consists of technology that drives information, which is a critical element in designing the battle space and the conduct of war itself. Their development rides on advancements in artificial intelligence, internet of things and big data analysis amongst other things. The second basket consists of technological developments in materials. It concerns development of meta-materials, exotic alloys and composites while also discussing construction/manufacturing technologies such as three-dimensional printing. The third basket concerns autonomous vehicles, the development of which is set to re-envision naval warfare. An additional basket of disruptive technology is in the field of robotics, automation, miniaturisation and energy generation and storage systems. While advancement in these domains will be significant in the future, allocation of budgets and build-up of manpower resources are going to be critical variables that will determine adoption of these technologies, the paper adds. In his Special Address, Dr. G Satheesh Reddy, Scientific Advisor to Raksha Mantri, Government of India, said that there was a need to identify technologies that were required by Navy and synergies needed to be built among academia, R&D and industry to meet the demand. He added that besides material, innovative manufacturing was of critical component. There was a need to identify technologies required and forge partnerships for indigenous production. He also questioned the premise that R&D capabilities are present only in the government sector and stated that private industry has a big role to play. Cmde Sujeet Samaddar NM (Retd), Seminar Mentor, said that the Government of India has taken effective steps to augment local production of defence equipment in a bid to cut imports and make Indian defence industry self-sufficient. 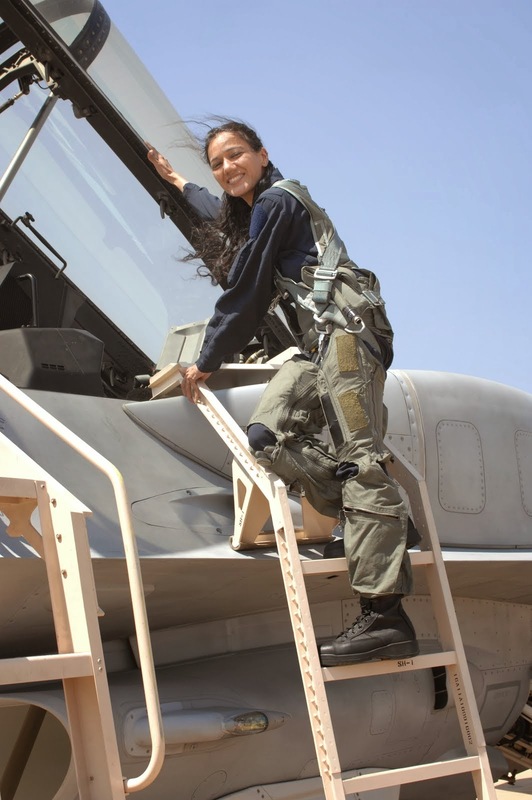 In a major push to this cause, the Union Cabinet recently approved the ‘Strategic Partnership’ model, clearing the way for private entities to foray into defence manufacturing in a joint venture with foreign original equipment manufacturers. The move is expected to end the monopoly of state-owned enterprises in the sector and open avenues for a more efficient and robust home-grown defence industry. The Strategic Partnership model, mentioned in the Defence Procurement Procedure, 2016, is of critical importance to the Navy as submarines are one of the four segments targeted under the new scheme. The time is thus opportune to deliberate on systems and platforms that will enable the Indian Navy to be future ready. Dr. Vivek Lall, Chief Executive US & International Strategic Development, General Atomics, said that there was a need to invest massively and re-structure and re-assess the current and future requirements of the Navy. Besides there was a need to access new technologies and adapt them. He called for consistent manufacturing and constant engagement between manufacturers and end users to make projects economically viable. 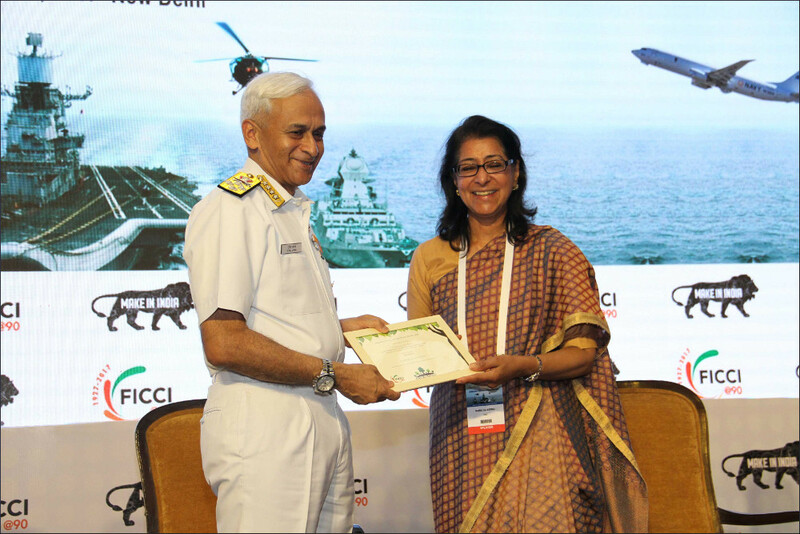 Ms Naina Lal Kidwai, Past President, FICCI and Chairman, Max Financial Services Ltd, said that DPP 2016 was encouraging indigenization and upgradation of naval technology. Cutting-edge technology was needed for the Navy to evolve into a vision-centric and advanced force. She added that OEMs, industry, R&D establishments and academia needed to work in tandem to develop cutting-edge systems. In his vote of thanks, Mr. Sudhakar Gande, Chairman, FICCI Taskforce on Aerospace and Air Defence & Executive Vice Chairman, AXISCADES Group, said that with the revision in Defence Procurement Procedure (DPP) and support from the Navy, the industry could take indigenous production to the next level. "Navy Committed to absorb New Technologies through self-reliance "
The Naval Chief brought out that the Indian Navy has taken the first step in this direction by formally articulating its indigenisation plans and need for the development of state-of-the-art systems and equipment through various policy and vision documents. This, along with initiatives like ‘Make in India’, would go a long way in building sustainable models for development of platforms and equipment requiring niche technologies. Admiral Lanba highlighted the three primary requirements that need to be met while inducting a technology or a product – affordability, timely delivery and performance. 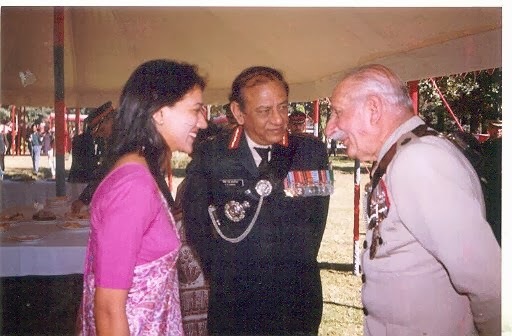 To these primary imperatives, the Navy Chief went on to add a fourth dimension – that of life cycle sustenance by providing seamless technical support and making the technology future proof. He stated that this aspect is most vital for building a navy of the future and the support of the industry therefore extends well beyond just supply to lifecycle product support. On the occasion, Admiral Lanba released two publications pertaining to compilation of papers authored by Naval officers on future technologies and a knowledge paper authored by FICCI. The Navy Chief also launched a web portal on Defence and Aerospace, developed by FICCI. 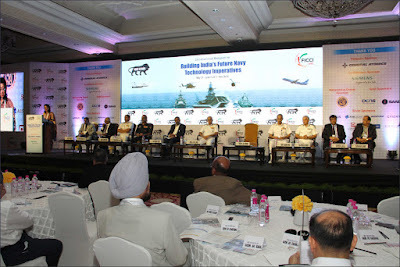 The Seminar is structured around dedicated sessions to deliberate on Indigenously Designed Developed and Manufactured (IDDM) - Projects for the Indian Industry; Modern Trends in Maritime Communications; Cyberspace Operations and Information Warfare; Shipborne Propulsion and Power Generation; Missiles, Underwater and Directed Energy Weapons; Opportunities for Coastal States; Surveillance and Detection Systems; Transformation in the Aviation Sector; Autonomous Vehicles; Disruptive Technologies; Warship Building in India and Building India’s Future Navy: Realizing the ‘Make in India’ Initiative. Also speaking on the occasion, Ms. Naina Lal Kidwai, Past President, FICCI and Chairperson, Max Financial Services Ltd, said that the Seminar would provide a platform to the industry captains to understand and deliberate on the technology imperatives for a future ready naval force. 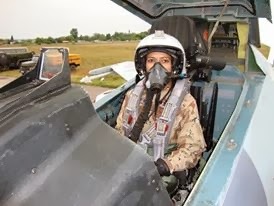 She asked the industry to articulate their vision on how they could partner the Indian Navy and the other Defence Forces in achieving the stated goal of self-reliance through indigenisation.